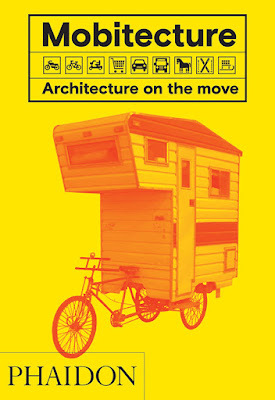 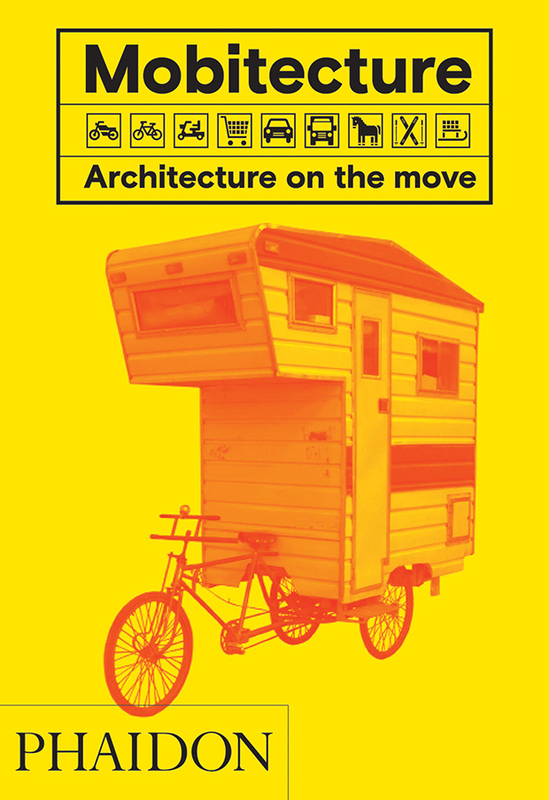 Celebrate mobile architecture in all its forms with this visual ode to life on the move. 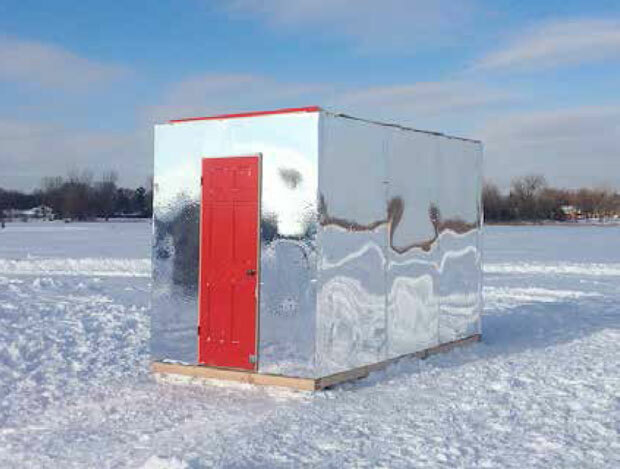 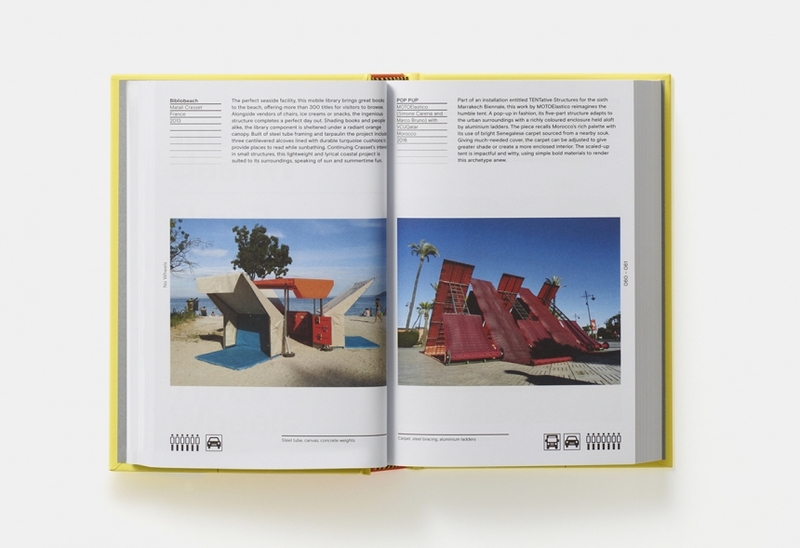 Ranging from quirky to sensible and from rustic to deluxe, featured projects include houseboats, huts, and tricked-out caravans, alongside disaster shelters, wearable structures, and futuristic prototypes. This compactly designed package features more than 250 colour photographs and a smart, engaging layout that will appeal to anyone who appreciates the power of good design.